In August 1914 a group of gardeners wrote their names on the wall of the Thunderbox, an outdoor toilet in the Heligan Estate. It was a last act of hope and camaraderie before marching off to fight in the first World War. Of the 13 men known to have enlisted, just four survived. 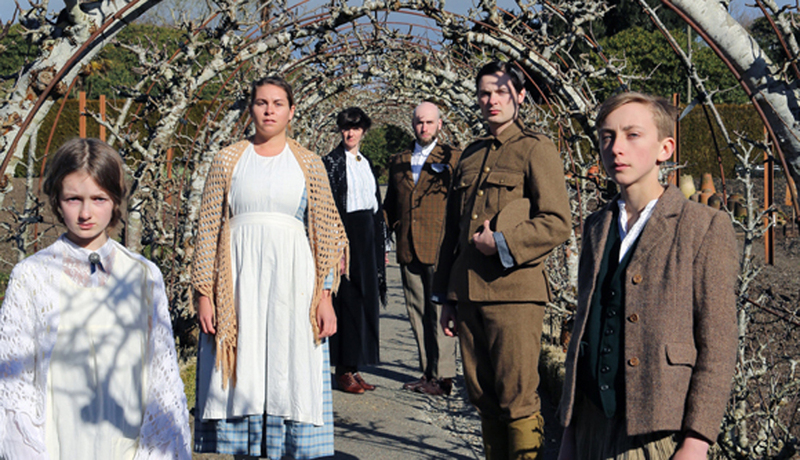 The story of those men, their families, their friends and their community, is being brought vividly to life in a remarkable and heart-warming new play that marks the 100th anniversary of the end of WWI. Hosted in two of Cornwall’s most iconic venues: the Minack Theatre and the Lost Gardens of Heligan itself, it is a story with great resonance for audiences of all ages. A long weekend of music, song and dance on the beautiful Isles of Scilly, featuring some of the best folk performers from Scilly and beyond. Highlights this year include acclaimed four-piece band Kelly’s Heroes from the East Midlands, Totnes duo Harbottle and Jonas, a series of events on the off Islands and the infamous barn dance on 26 May. The incredibly talented Russian Ice Stars take us through the magical journey of Belle’s capture in the Beast’s castle. With romance, tragedy, and drama, Beauty falls in love and breaks the spell on the cursed Prince. As the classic tale comes to life on ice, this show combines music, ice dance and ballet, with heart stopping, high speed skating. Beautifully staged with breath-taking aerial feats, Beauty and the Beast on Ice will dazzle the whole family. 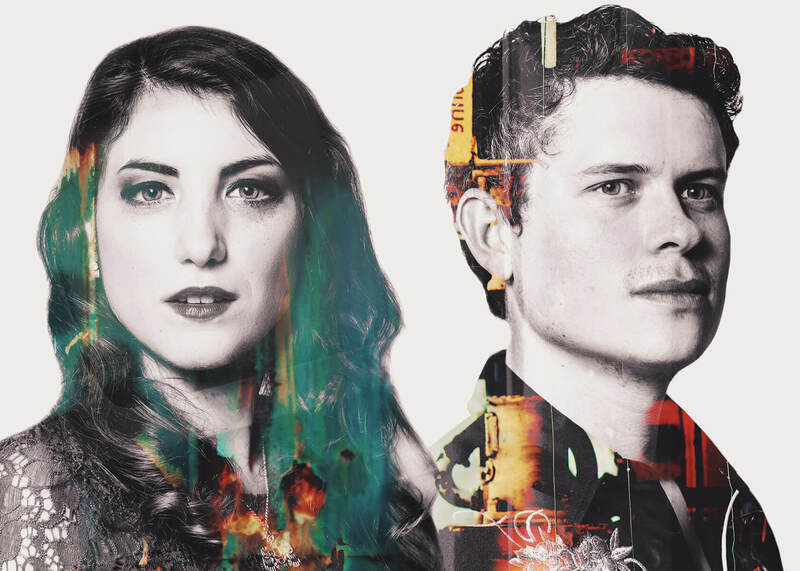 Contemporary folk/acoustic due Gilmore & Roberts combine award-winning song writing with astounding musicianship and their trademark harmonies to create a powerful wall of sound. Nominated three times at the BBC Radio 2 Folk Awards, Katriona Gilmore (fiddle, mandolin) and Jamie Roberts (guitar) met while studying at Leeds College of Music and released their debut album in 2008. Since then, they have toured Canada and Europe, played some of the UK’s biggest acoustic festivals, toured with folk rock legends Fairport Convention, and won countless accolades for their genre-spanning work. 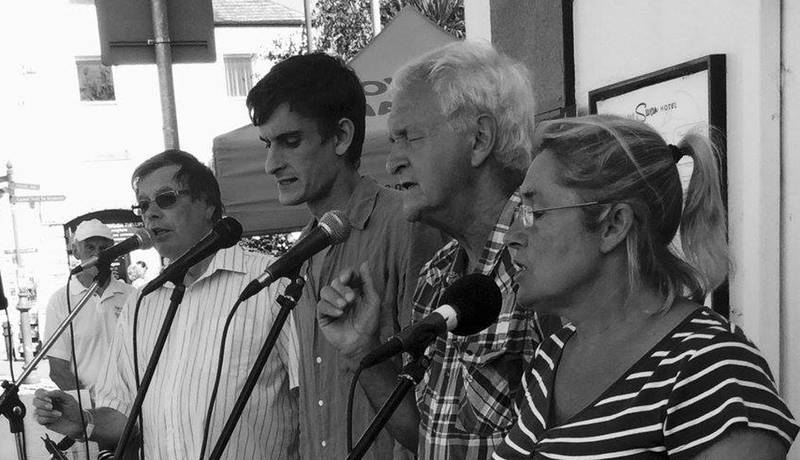 Bude & Stratton Folk Festival is a friendly festival by the sea in Bude, North Cornwall with the emphasis on enjoying & sharing traditional acoustic music. 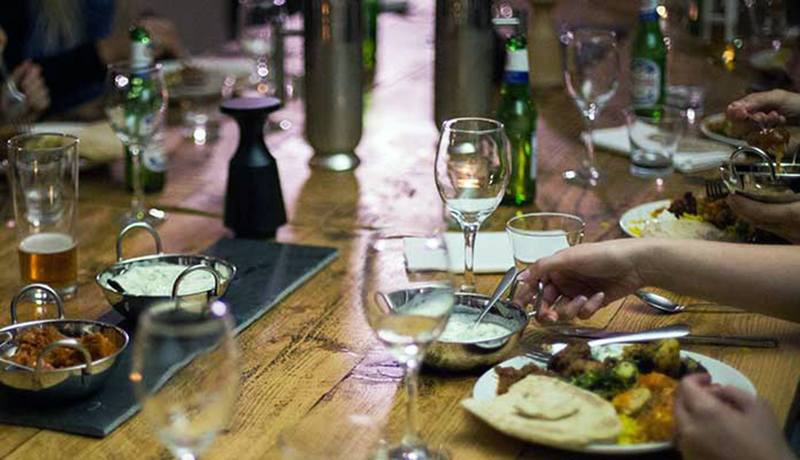 £55pp for access to all events all weekend, children FREE. 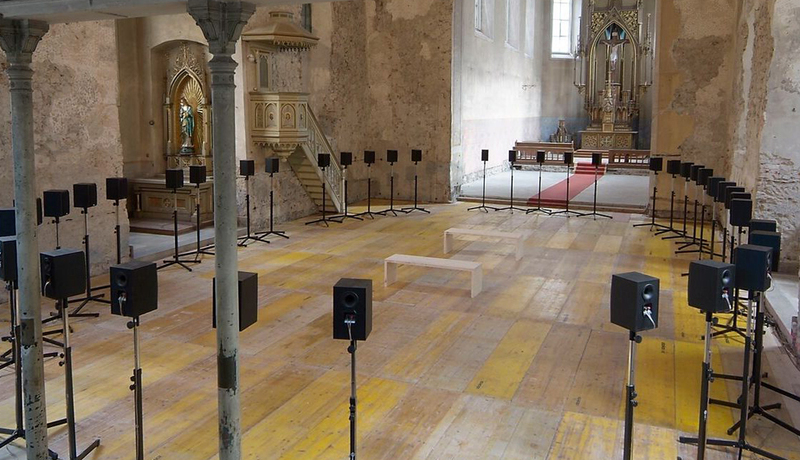 Janet Cardiff’s internationally acclaimed sound installation Forty Part Motet(2001) is at Richmond Chapel in Penzance, a former Wesleyan Chapel and Grade II listed building, usually closed to the public. Cardiff has reworked 16th-century composer Thomas Tallis’s choral masterpiece Spem in alium nunquam habui by recording 40 individual male voices from the Salisbury Cathedral Choir (bass, baritone, alto, tenor and child soprano) and playing each individual voice through its own speaker. The speakers are carefully positioned in eight groups of five. Each group forms a choir of five singers with different vocal ranges so that the visitor can move amongst the 40 speakers to listen to single voices, or be immersed in the overall complexity of the ensemble. 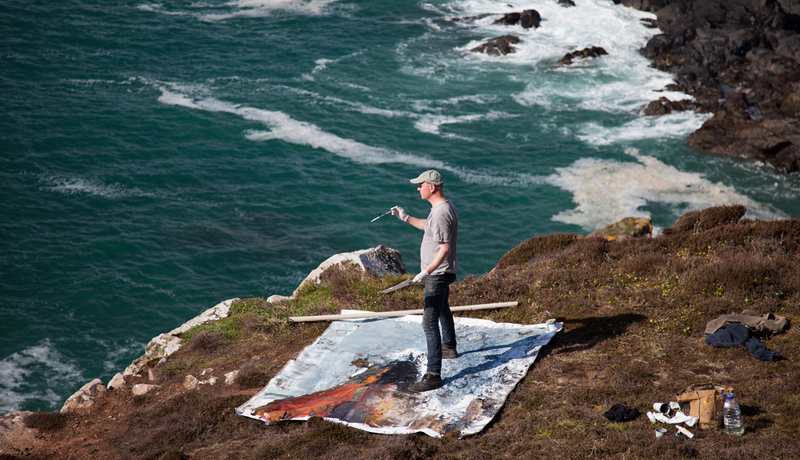 A Groundwork exhibition presented by Newlyn Art Gallery & The Exchange. Started by former Poet Laureate, Carol Ann Duffy, The Bodmin Moor Poetry Festival has gone from strength to strength, establishing a reputation as one of the best and friendliest around. Now in its seventh year, the line-up for 2018 runs from the newest voices on the block to some of the UK’s most established and respected figures, alongside a programme of traditional and more experimental workshops. “A multi-layered wonderland of secret venues and twisted surprises, set to a scorching soundtrack.” The Masked Ball, an event that heralds the start of the great British festival season, is a bi annual event staged in West Cornwall, running since 2009. The Spring Ball is carved into the clifftops near Porthleven, overlooking stunning Mount’s Bay for one long weekend in May. Crazy costumes are encouraged and there’s the option of camping, which you’ll probably want to take, so you can dance till dawn. Now in its tenth year, Surya Yoga Camp is about getting away, trying new forms of yoga and movement and finding harmony, within yourself and with those around you. It’s a small festival which takes place once a year and welcomes families and single visitors alike. A major new exhibition at Eden. 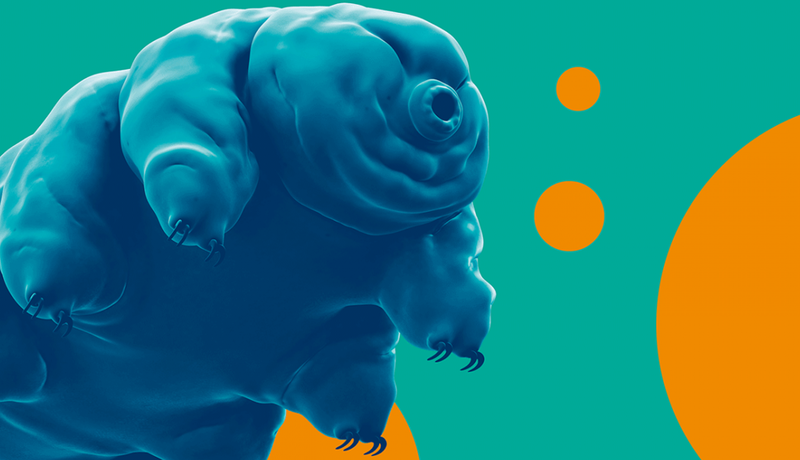 Come and discover amazing interactive exhibits, extraordinary artworks, hands-on experiments and exciting events, which bring the invisible into view, uncovering the interconnectedness of life and the Earth’s environments at every scale. Ministry of Science, Sciencedipity, Mutant Circus and the Eden Project storytellers will be bringing the exhibition to life during opening week, with activities, theatre, demonstrations and more. 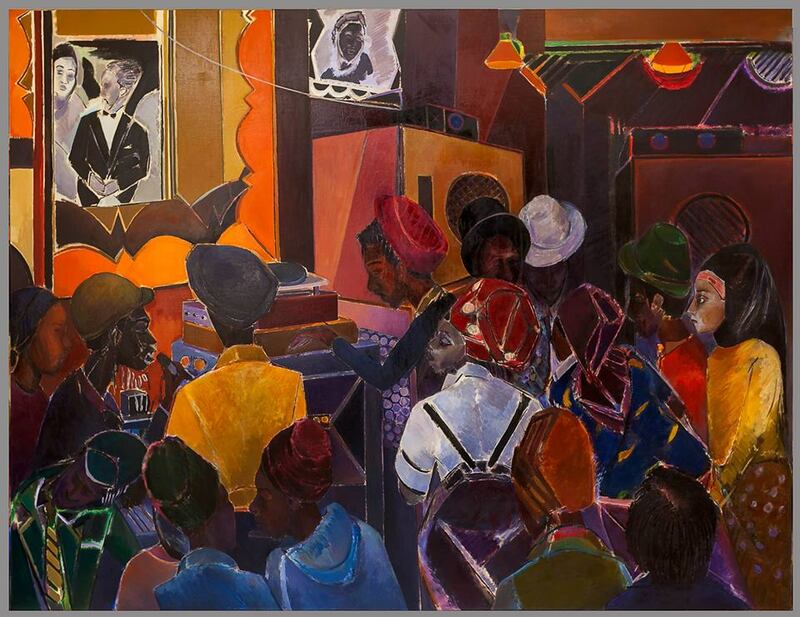 Career-spanning exhibition of immersive large-scale paintings exploring themes from sewing bags with his mother to the world of London’s dub reggae clubs curated by Peter Doig and Matthew Higgs. Forrester is the Jackson Foundation’s first Invited Artist, chosen by the Jackson foundation because of the unique nature of their work – it being interesting, honest art that demands an audience. 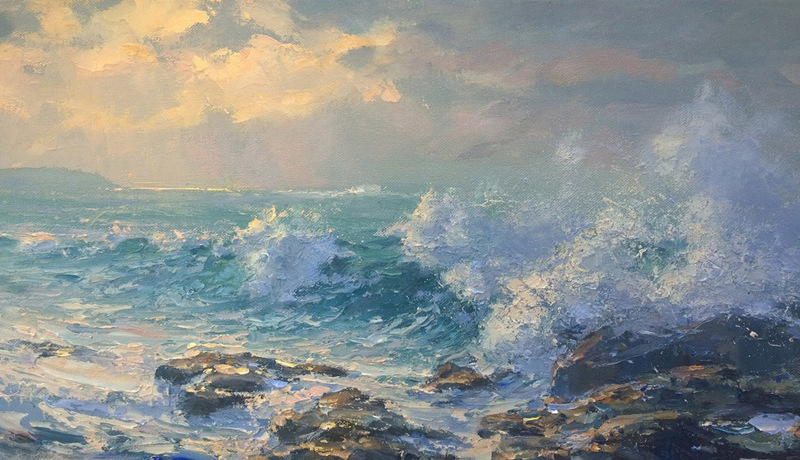 A new body of work by Kurt Jackson made over the last few years, whilst looking at and watching the population of shags and Cormorants seen along our coast and rivers. This series of studies of these extraordinary birds includes paintings, drawings and two large new carborundum prints made with master printmaker, Simon Marsh. 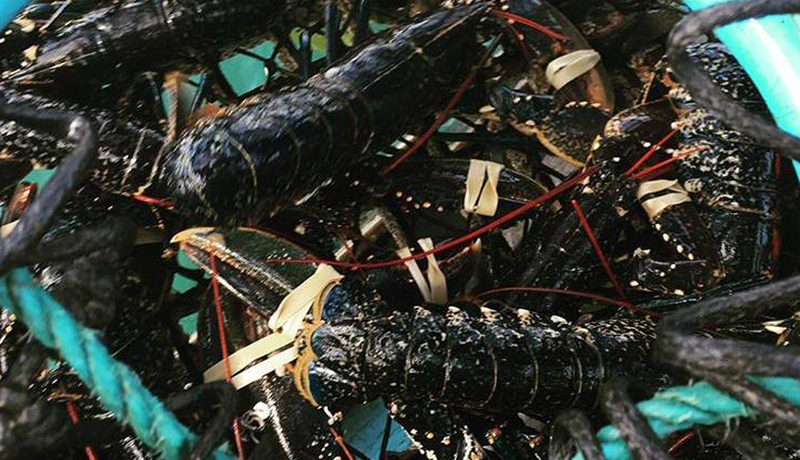 The third lobster festival at historic Mevagissey pub The Kings Arms will take place over the second May bank holiday, showcasing lots of lobster dishes, wine, music and general merriment.